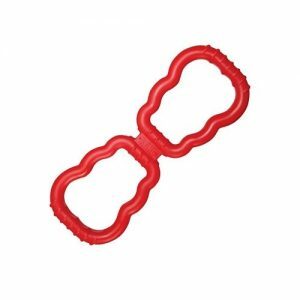 KONG Dental Stick dog chew is great for teeth and gums and fun games. 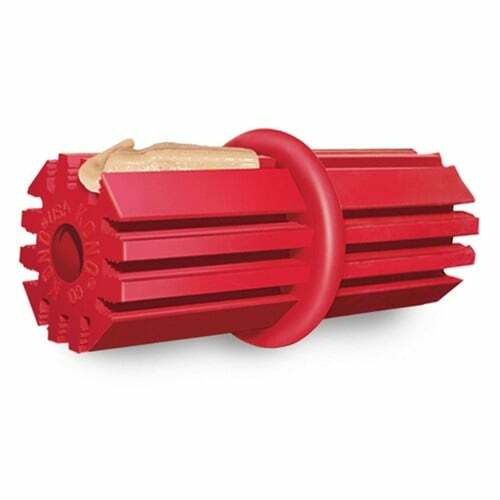 The KONG Dental Stick dog chew provides lots of fun, from chewing games to games of fetch. 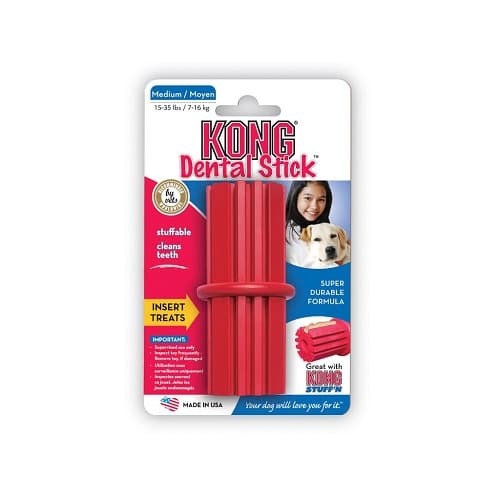 Kong Dental Stick reduces plaque and food debris by using its patented Denta-Ridges The chews ridges provide a gentle abrasive cleaning of teeth and gums helping to reduce dental decay. 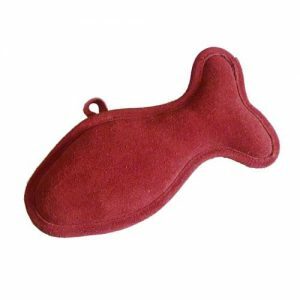 Made from a durable rubber formula. 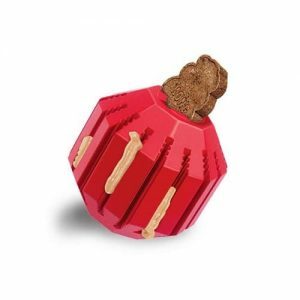 The KONG Dental Stick dog chew can also be filled with dog treats including the Kong Stuffn range of treats. Dogs love to chew so this dental stick can be used to train them to chew on the right things and not your furniture. 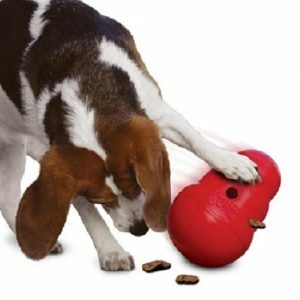 A great way to keep your dog amused. A safe and reliable fetch stick. This chew cleans teeth and soothes gums.